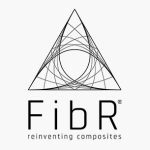 FibR GmbH is a specialist company for computational design and robotic fabrication of bespoke fiber composite structures. We enable the exploration of a novel design and construction repertoire for expressive high-performance lightweight structures. Applications of our digital design and fabrication technology include building construction such as structures and facades, modular lightweight systems for trade fairs and exhibitions, as well as furniture and products. We offer our expertise across all project phases from concept development, design and construction planning to robotic production and installation of fiber composite structures. Our robotic filament winding processes allow for complex spatial fiber placement, enabling societal relevant solutions for resource efficient manufacturing and architectural construction through load adaptive and waste free material usage. We work with a wide range of materials to realize expressive luminous glass fiber structures, high-performance carbon components and sustainable products made of natural fiber. The underlying digital design and fabrication strategies of our work are based on seven years of research at the University of Stuttgart, the Technical University of Munich and Harvard University. 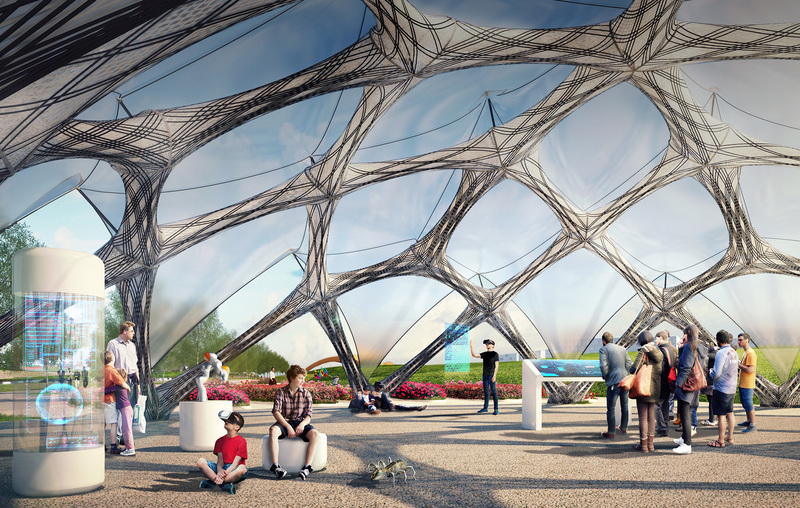 Exemplary applications of our technology across multiple scales include a wide-spanning load bearing structure for the fiber pavilion at the Federal Garden Show in Heilbronn, a modular lightweight structure for the Urban Micro Climate Canopy in Frankfurt, and exhibition furniture for Covestro AG. Our structures combine lightness and robustness with extraordinary design quality.